Our Handrail fittings and brackets are of a high standard. 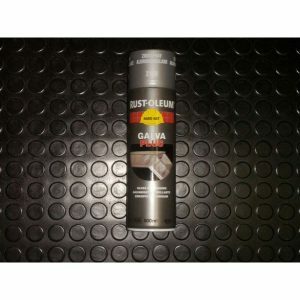 They are very reliable, which is an absolute necessity for any handrailing project. We stock a wide asortment of fixing plates; ground sockets keep your railings securely clamped to the ground, and handrailing wall brackets ensure your rail stays firmly attached to walls. 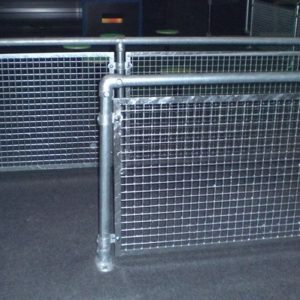 We have everything you need in order to maintain the strength of your handrailing structure. 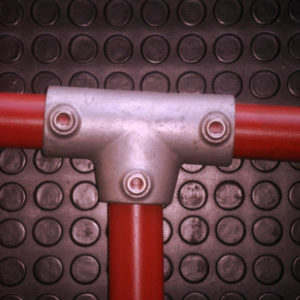 At P&C Pipeline we supply every type of fixing plate required in order to connect your handrail with any surface. Whether it is the ground, wall or roof, we have the clamp, bracket or fixing plate for you. Sku: 146 £3.60 – £6.61 Inc VAT. Sku: 232 £7.07 – £11.09 Inc VAT. Sku: 169 £3.66 – £9.66 Inc VAT. Securely fitting a handrail is vital for users of metal handrails. It is very important for those who struggle with mobility to feel safe and at ease when using a handrail. Correct and reliable metal handrail fittings are essential. Take a look at our comprehensive range of steel handrail brackets and other galvanised handrail fittings. You will find exactly the right handrail fittings to suit all requirements. For instance, if you need to secure a handrail system to the ground, we have handrail brackets that do exactly this. Our ground galv handrail fittings clamp vertical posts in place. Our ground socket can be cast into a concrete floor level or kept sturdy with the grubscrew. For other floor surfaces, for example metal ramps or wooden decking, our base plate handrail brackets are ideal. This gives maximum strength to the handrail and is straightforward to install. For fixing rails to walls, steps and ramps we stock wall handrail brackets to make sure everything is held tightly. However complex your project, we have the perfect metal handrail fittings to help you complete the job successfully. This includes palm brackets and side palm brackets, as well as dedicated base flange ramp handrail fittings.